The Global Print API from Cloudprinter.com is used by customers all around the world. Leading publishers, Fortune500 companies and Web2print providers rely on our Print API for selling global, print local. Join our growing customer base and print volume by becoming a Print Service Provider in our global network. Our PRINT API serves Global Publishers, Fortune 500 and Web2print providers around the world. We enable customers to sell globally and print locally. They reduce transit times, shipping cost and connect via one simple API integration with more than 100 Print Partners around the world. We are growing fast and like to expand our global network with qualified and ambitious Print Service Providers. 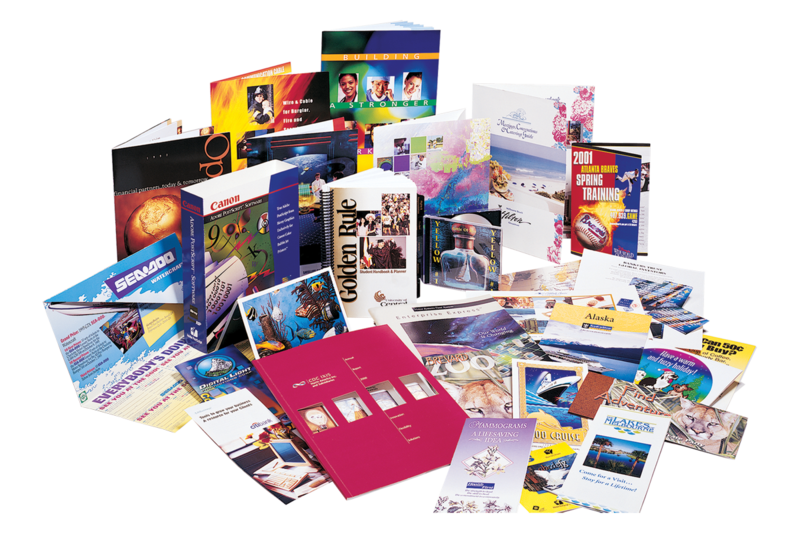 We are growing and like to have dedicated, reliable and audited print service providers in each geographical market we serve. 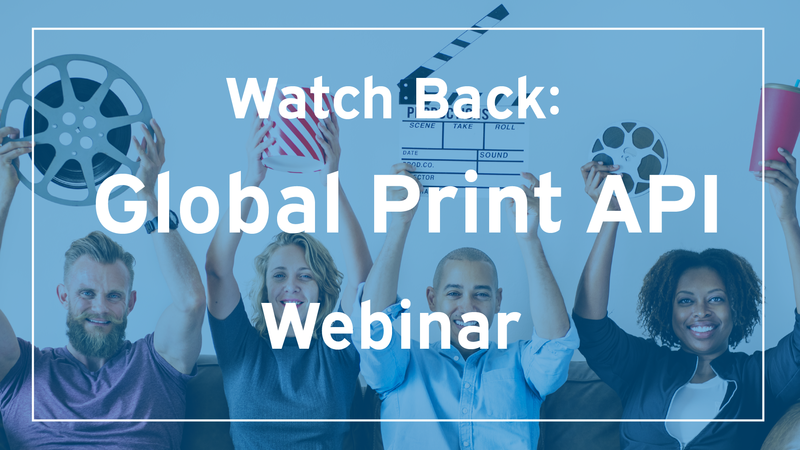 We are building long-term relationships with innovative print partners around the world, looking to expand their reach and volume with our Global Print API. Our order routing is based on multiple parameters like performance, price, site audit results, redundancy, capacity, and level of integrating with our production API. In general, the more our PSP's deliver in time for the right in advance agreed price, the more print jobs our routing platform source print jobs to them. We provide all the tools you need for that. Multiple integrations with leading workflow solutions, a dashboard where you can manage the products you like to fulfill and live analytics of your overall performance. Pricing is one of the 5 key routing parameters of our PRINT API Cloud platform. Together with your SLA performance, Audit results and Machinery we route jobs to the most qualified Print Partners. We don't negotiate pricing, we advise you wether your tariffs are competitive and which volume it might generate for you. One of our Network Managers will visit your site, discuss the cooperation and advice you on the easiest way to connect to our Production API. As a result of this, we provide you with the agreement with the clear and agreed points like SLA, Delivery, Payment Terms, Error handling etc. As soon as we have a signed agreement, we will provide you with the link to your new online Cloudprinter.com dashboard. Here you select your machinery, shipping options, create user accounts for your organization and start to create API interfaces for the API implementation in your workflow. We support multiple ways to integrate the Production API into your workflow. You can either select a pre-defined APP to connect to your workflow like our integration With Enfocus Switch, or you use the online documentation to integrate with our API directly. Our support team is available 24/7 to get you integrated. When you are integrated with the Production API and all the product data is available in the dashboard, we will start to do live testing. You can generate test orders from the dashboard to verify the integration and simulate the order workflow. In this stage, we also require a few physical test products to be reviewed by our print network team. When the previous 5 steps have been done, your account will be set to live mode and the first orders will come into your workflow. We will have frequently performance calls and will visit you twice a year to discuss the cooperation and which new products or innovations we can implement together. No, we don't. However, we will share with you our estimation of the print volume you might receive when the quality, performance, pricing, and shipping records are doing well. Besides this, we are growing fast and are connecting with new customers every day. We love to connect with PSP's whom see the potential of our Global Print API. How long does it takes to integrate? How long does it takes to integrate? When you are using a workflow solution which we support by our API or by APP's from our Connected APP's marketplace, you can be integrated within a day. When you need to integrate our production API into your custom build workflow, then you should estimate 2-3 days of development resources. How many PSP"s you connect? We believe in long-term relationships with leading print service providers in each country and region we serve. For each product group, we connect 2-3 print partners in each market. This enables our customers to setup load-balancing, SLA routing and price comparison. For you, as a PSP this ensures you will get a proper volume and benefit from our global customer base. When you apply for joining our print network below, one of our print network managers will contact you within the next 24 hours. We will ask you to give us a first indicative pricing, we will discuss volume and set up a meeting to visit you and learn more about each other. 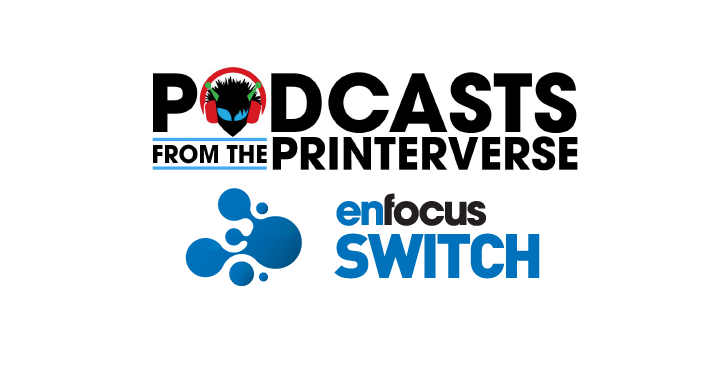 On average, the time between applying for joining our network and be live as a print partner is between 6-8 weeks. Share you contact details with us and we will be in touch shortly. Feel free also to send us any additional information about your company on Linkedin, Mail or Instagram.